 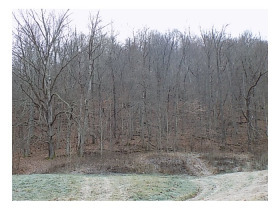 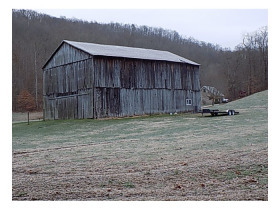 F798 Hazel Branch Rd Vanceburg Ky 41179 (Farm) | Chuck Marshall Auction & Real Estate Co., INC. 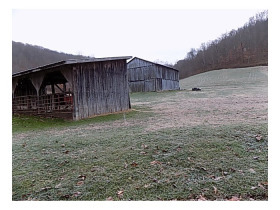 Recreational farm, great for deer hunting, trail riding or a weekend getaway. 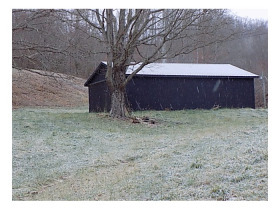 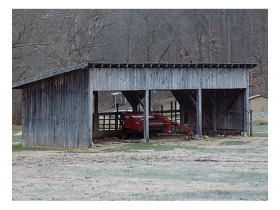 Has a tobacco barn & shed. 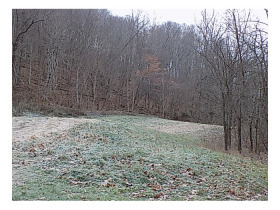 Has county water, Close to town but secluded.